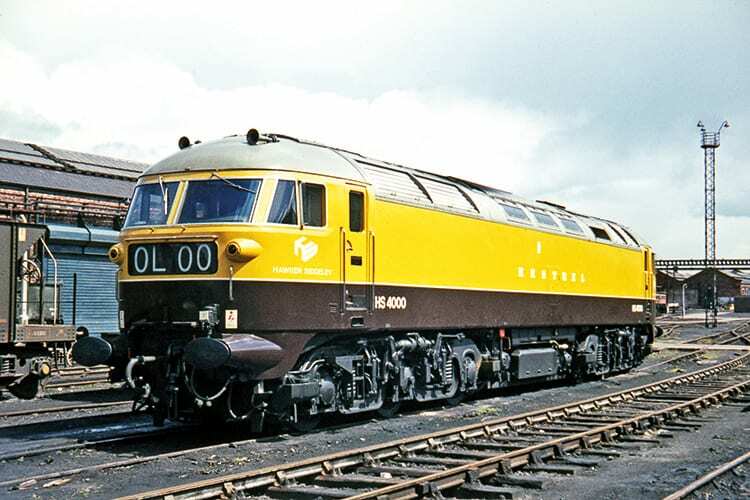 IT has been described by its admirers as the best-looking diesel locomotive to grace the railways of Britain… and even today it still holds the record as the mightiest in terms of brake horsepower. But as has so often happened over the course of history, the most gifted don’t always enjoy the longest or happiest of lives and that was certainly the case with the 4,000hp prototype known as Kestrel. This great bird was capable of flying at 125mph and could soar to unprecedented heights as a heavy freight machine too, but its wings were clipped after just three years and it was packed off to the secretive Soviet Union, never to return. What happened to it behind the Iron Curtain and the circumstances of its demise became one of the greatest ‘whodunnit’ mysteries of railway history and in the second part of this feature next month, we will be looking at the intriguing story of the Russian defector and its derivatives, using little-known information obtained from the former USSR. This month’s article sets the scene by examining the equally intriguing story of Kestrel’s time in the UK.